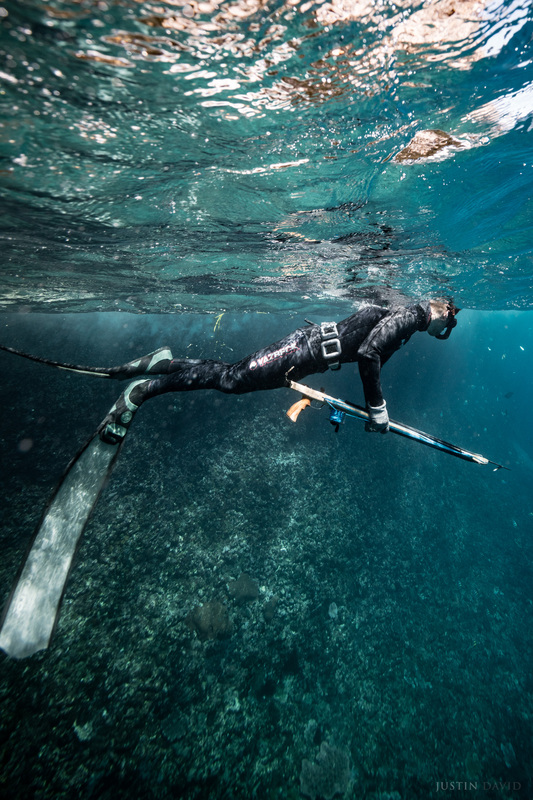 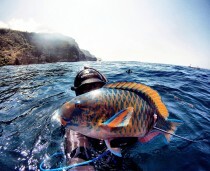 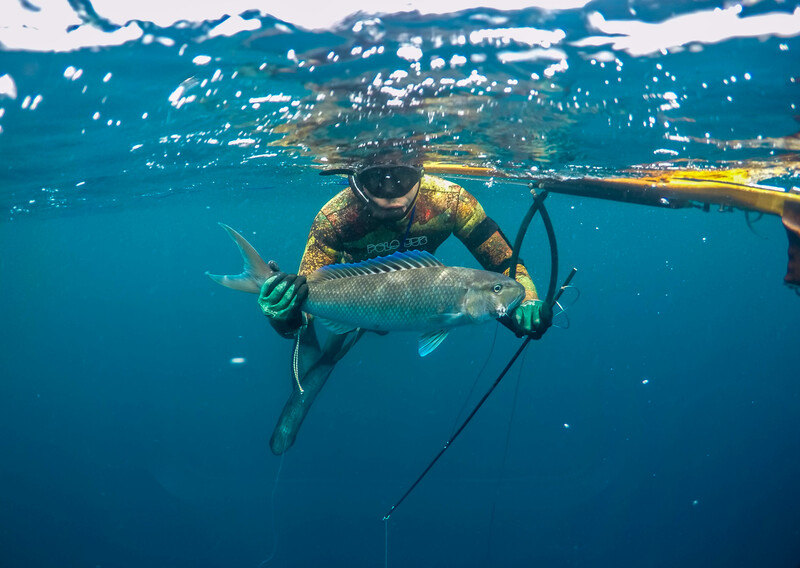 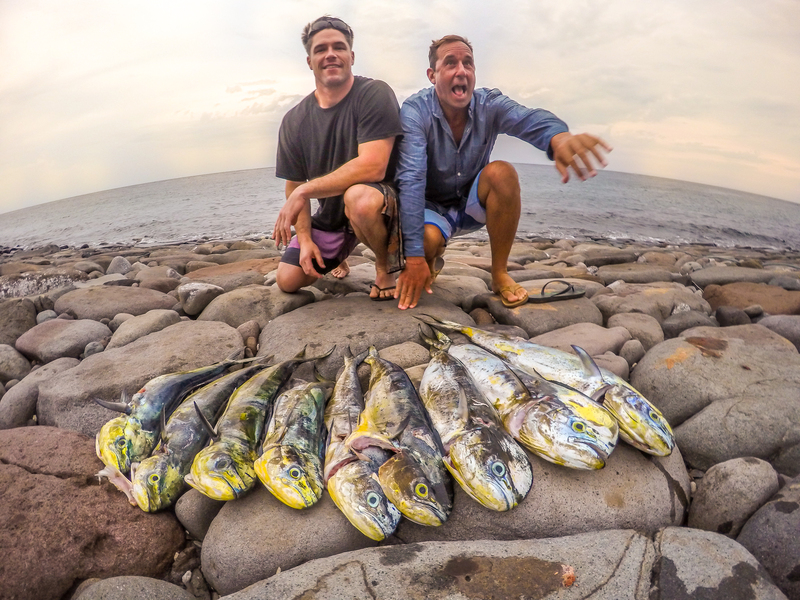 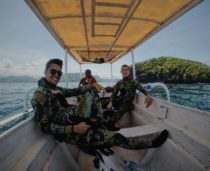 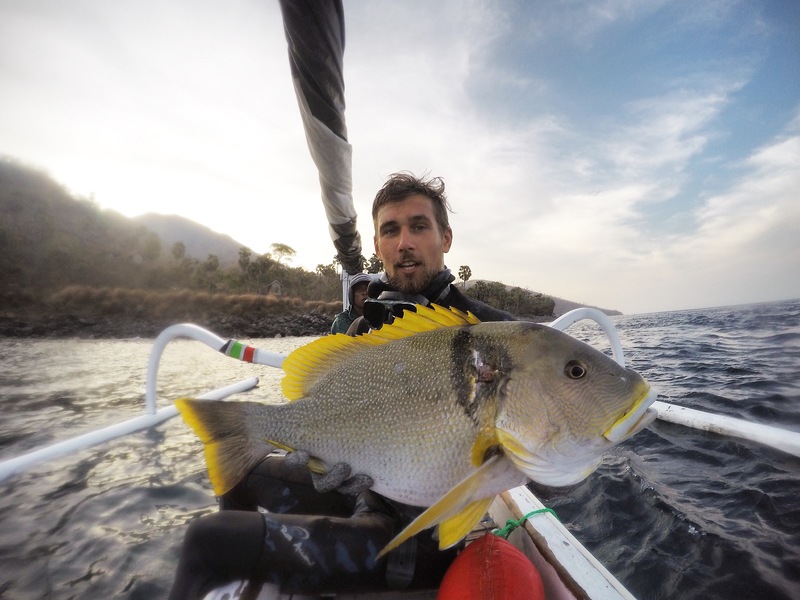 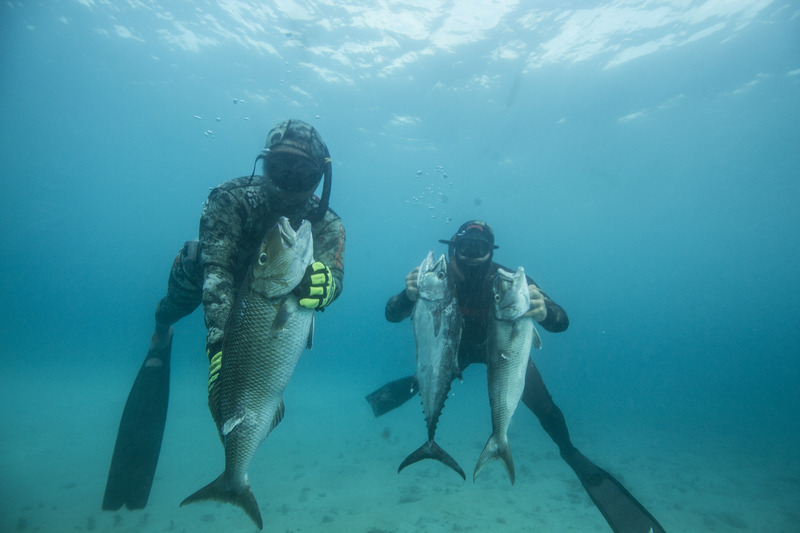 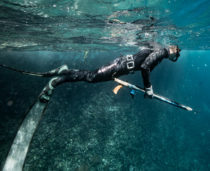 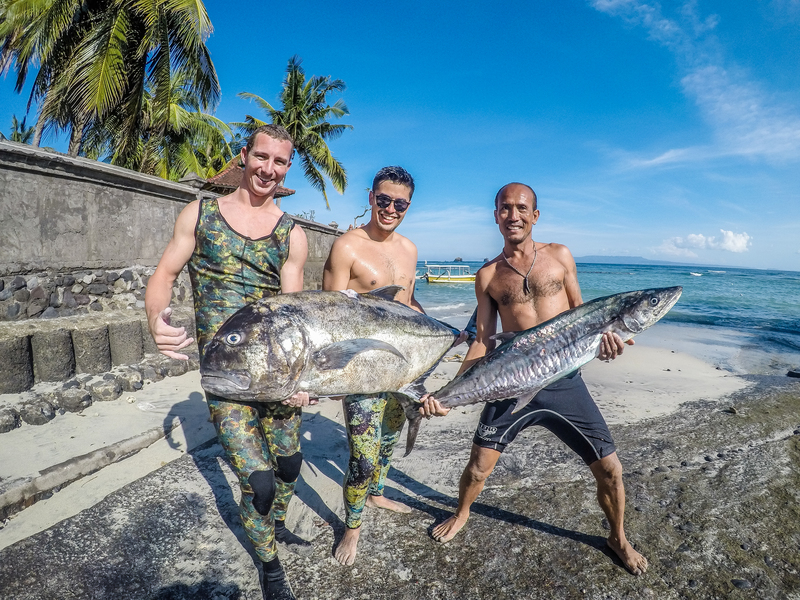 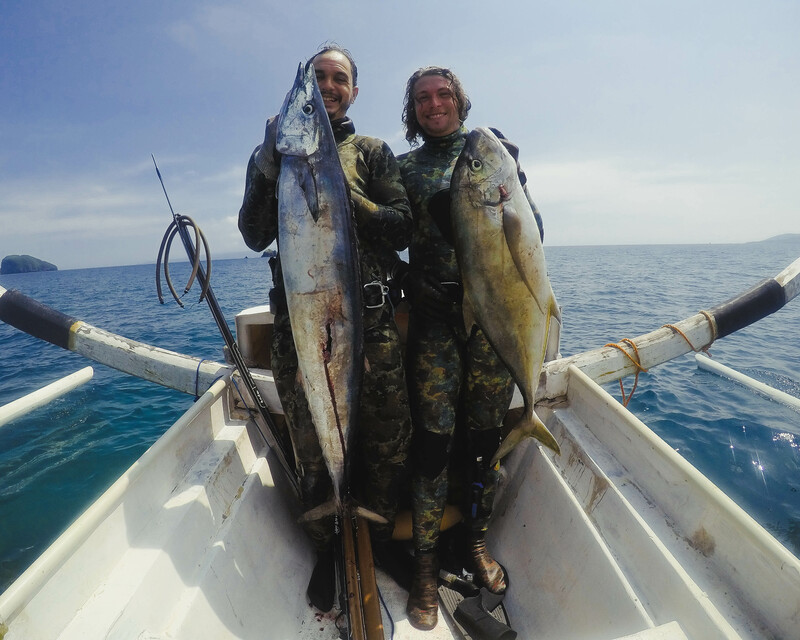 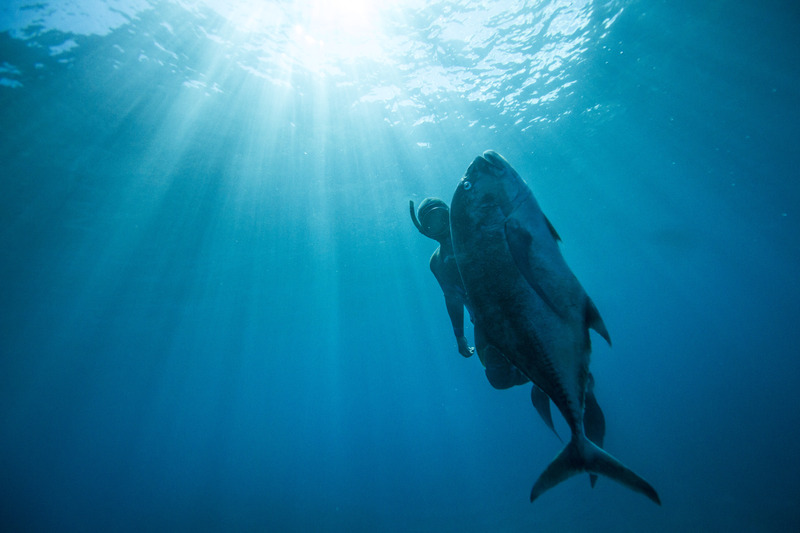 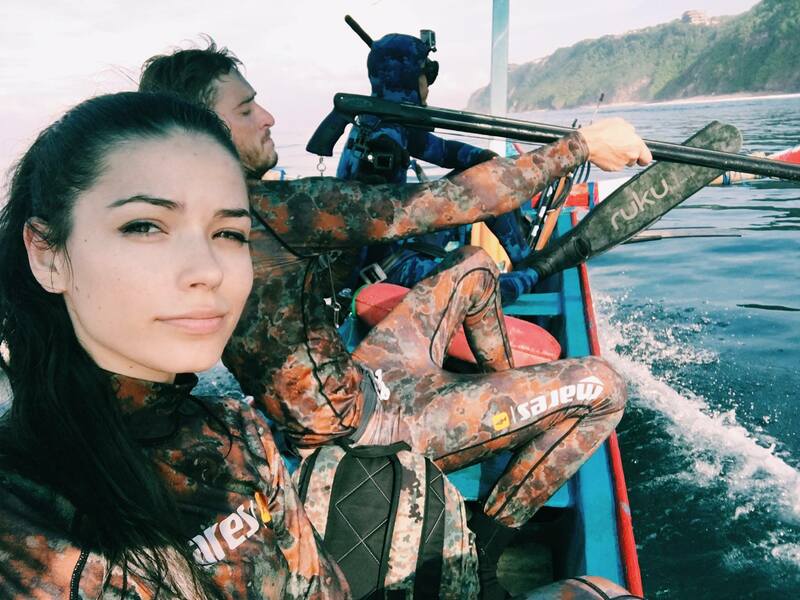 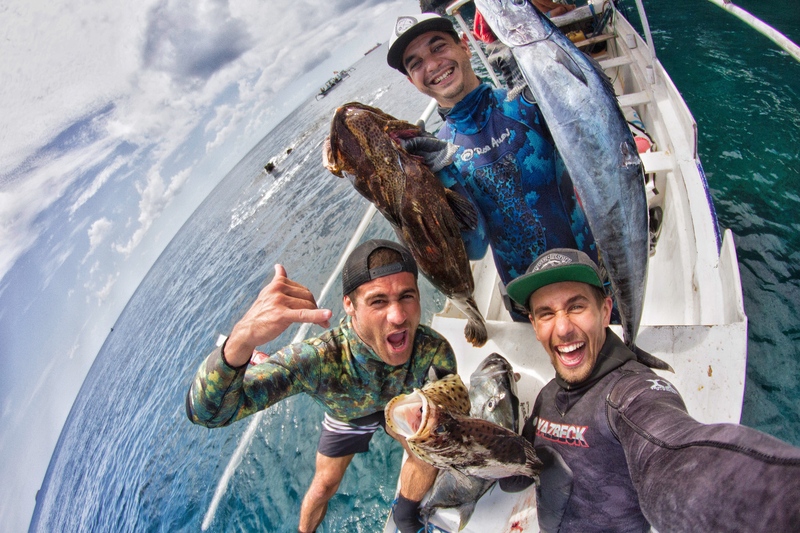 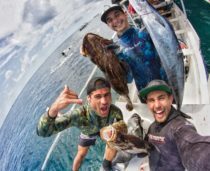 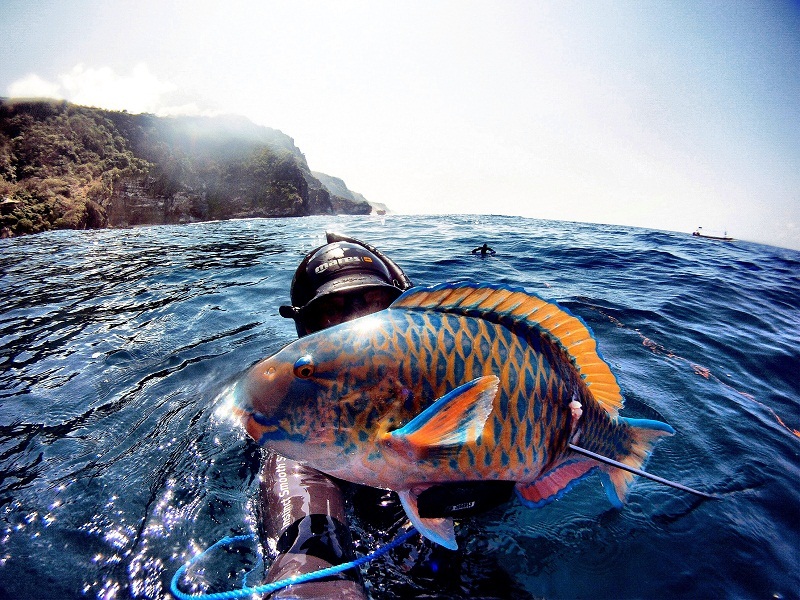 We live Spearfishing adventure every day, and we can’t wait to share it with you! You will experience the thrill of encountering a variety of tropical reef fish and pelagic giant. 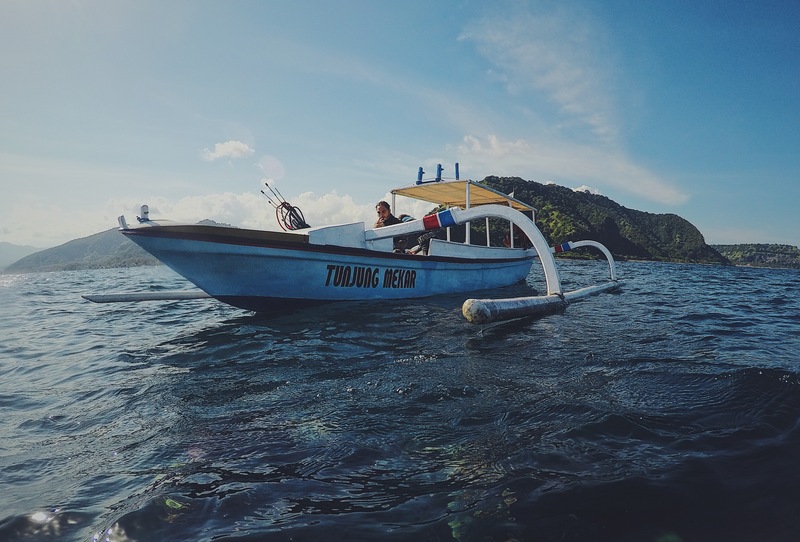 Indonesia will guarantee to let you witness the spectacular wildlife and marine biodiversity in rare abundance. 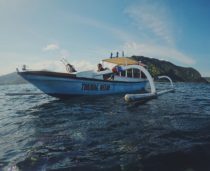 It is the gem of the north coast of Bali; tranquil and with a scenic beauty, which comes alive with colorful fishing boats setting sail for the morning everyday catch. 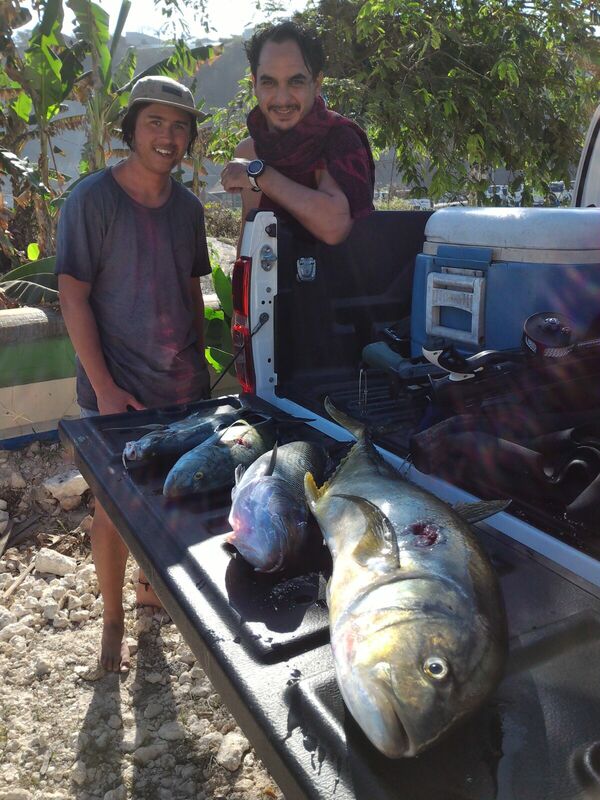 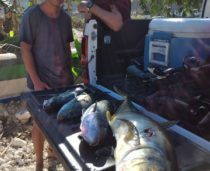 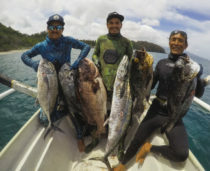 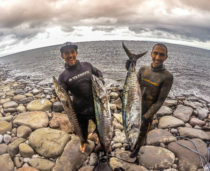 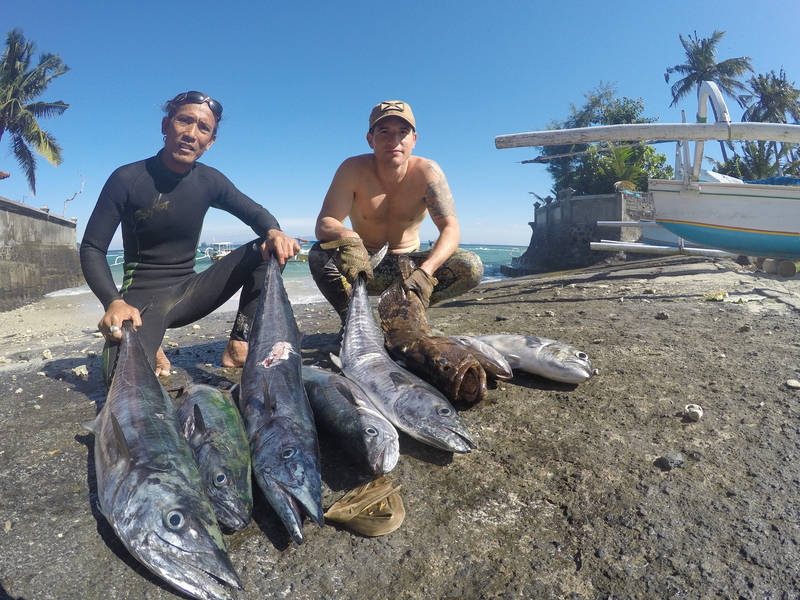 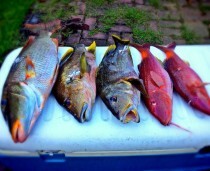 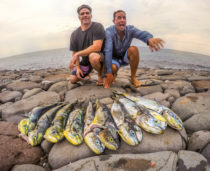 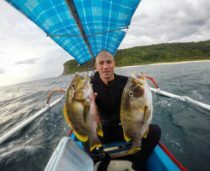 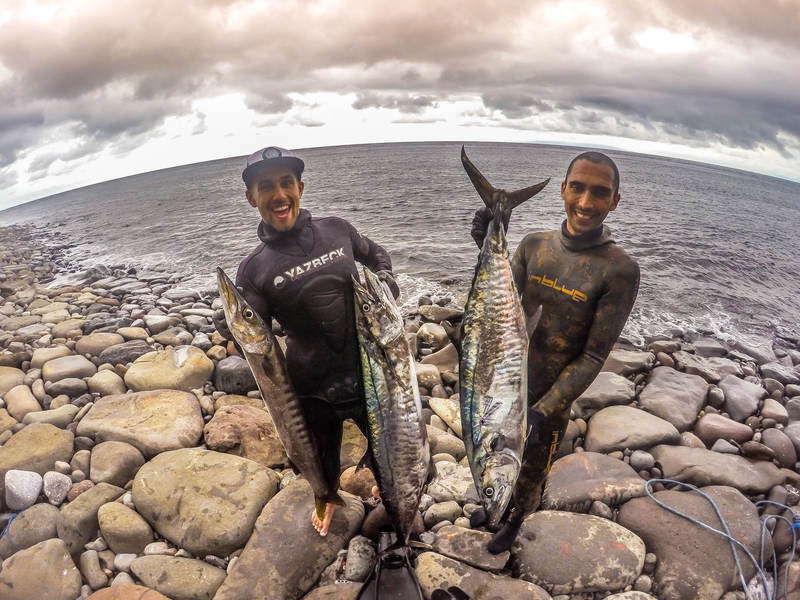 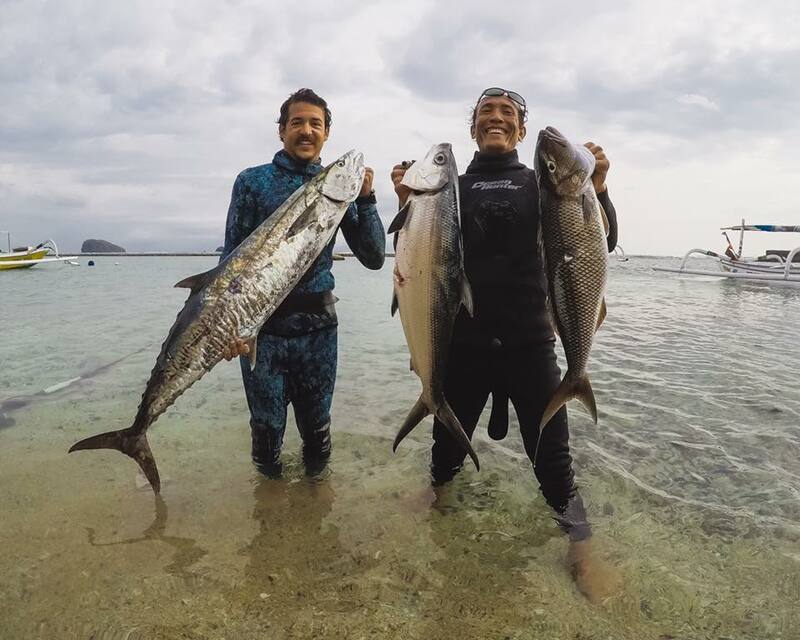 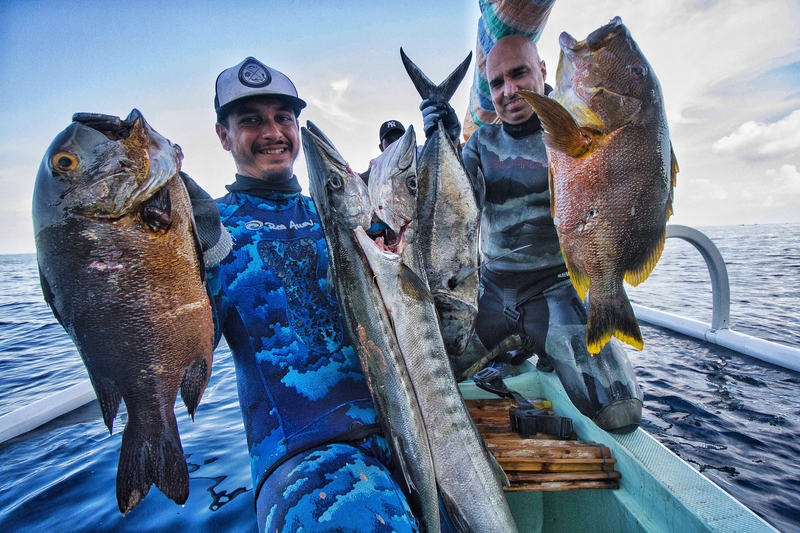 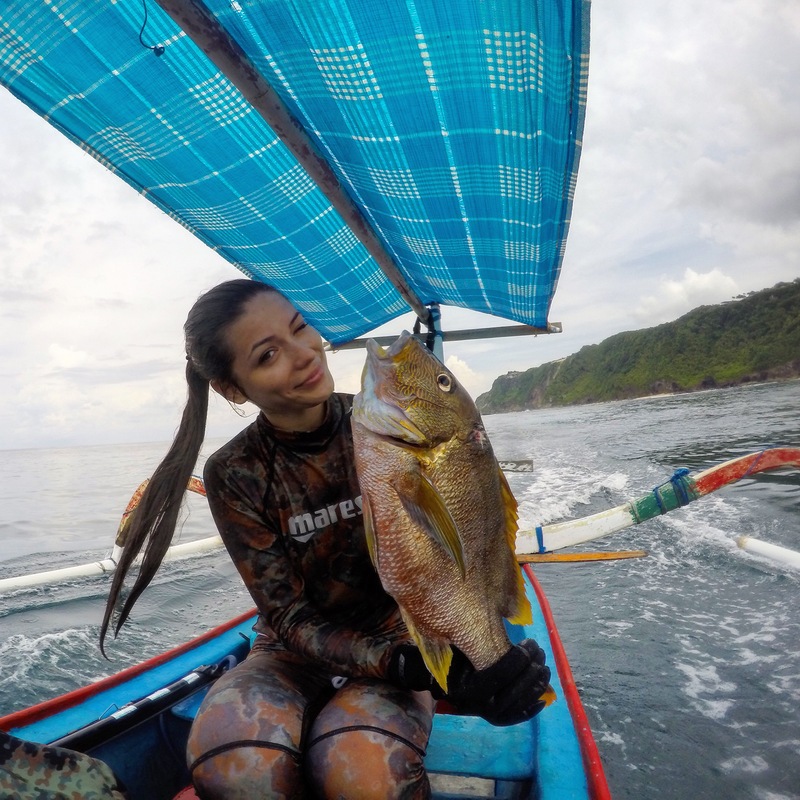 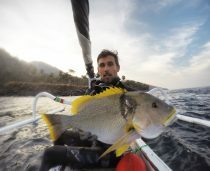 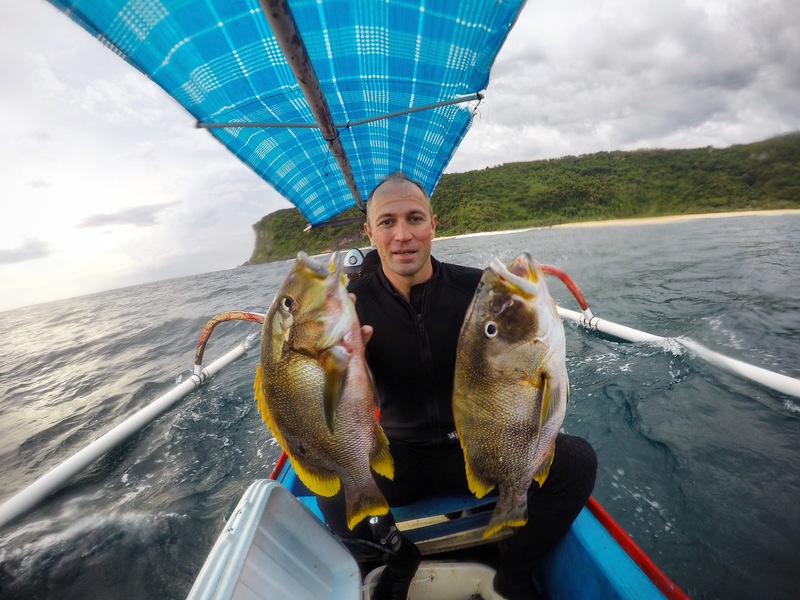 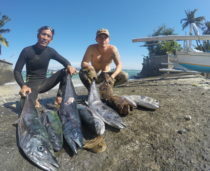 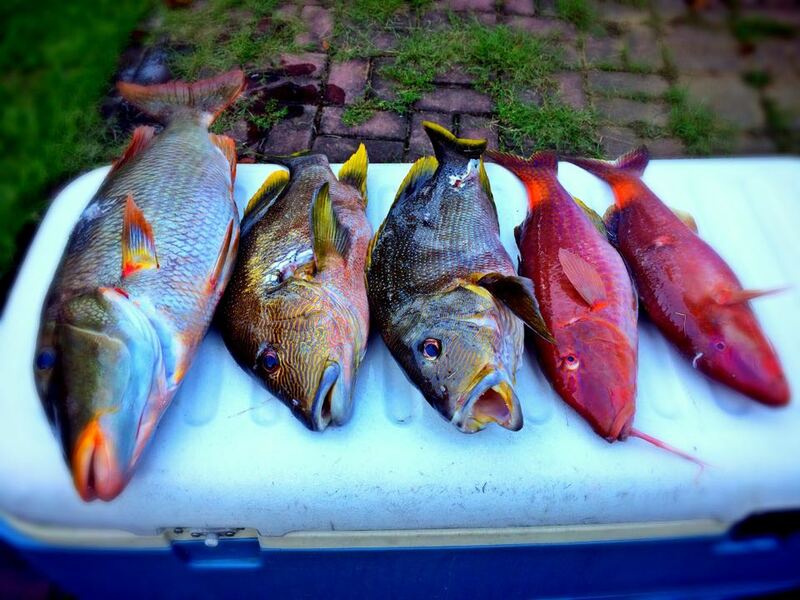 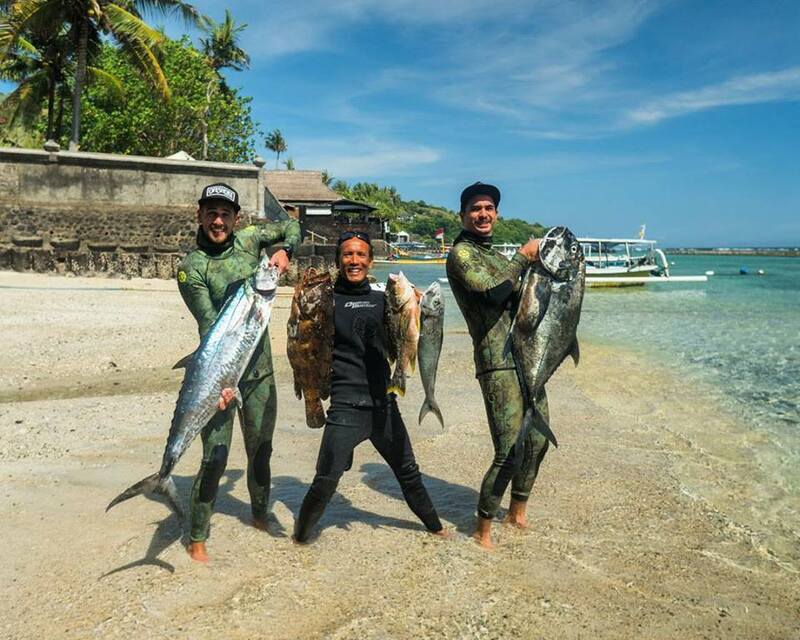 The Location is perfect for Spearfishing at reef and Outer Reef for Pelagic Fish. 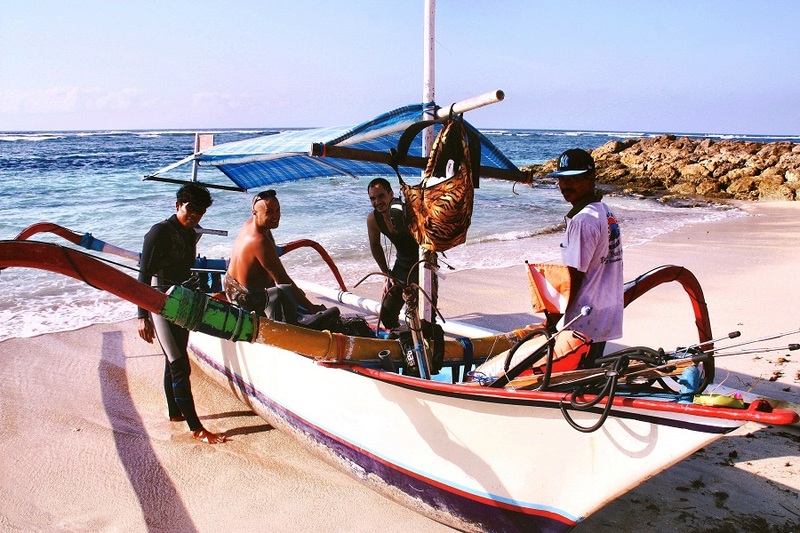 The East Bali Sea has countless stories about its rich marine life. 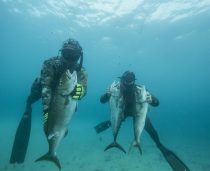 It is renowned by divers around the world. 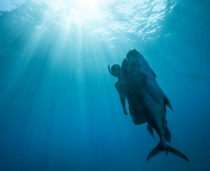 The monster that lurks is attracted by the upwelling from the deep blue sea. 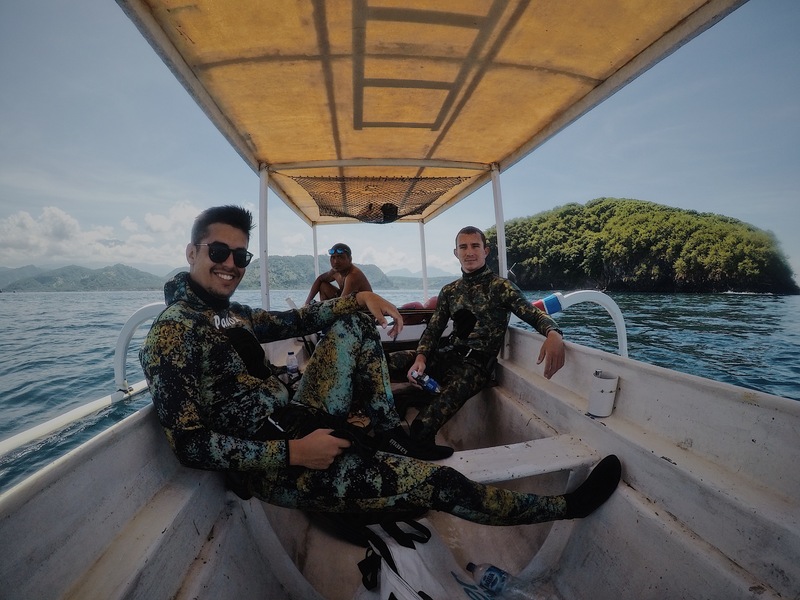 Every trip will have its surprises; you will experience amazing sceneries in both land and underwater images that you will never forget. 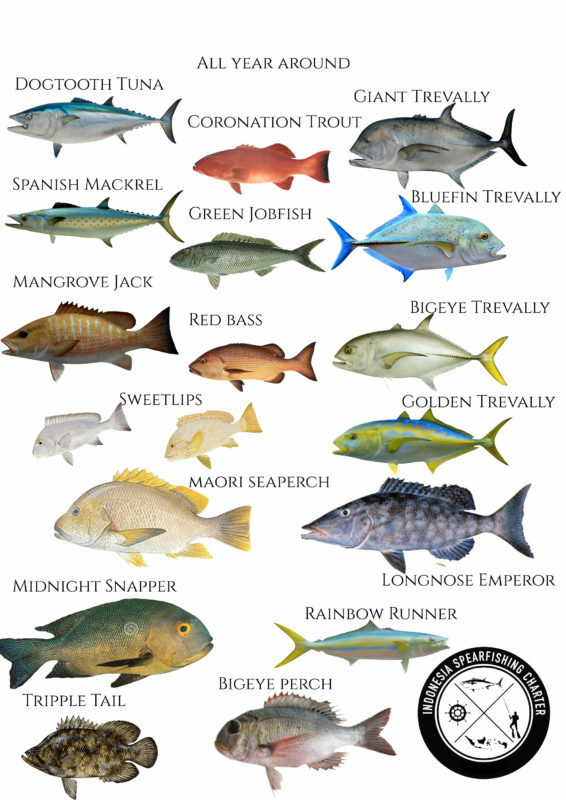 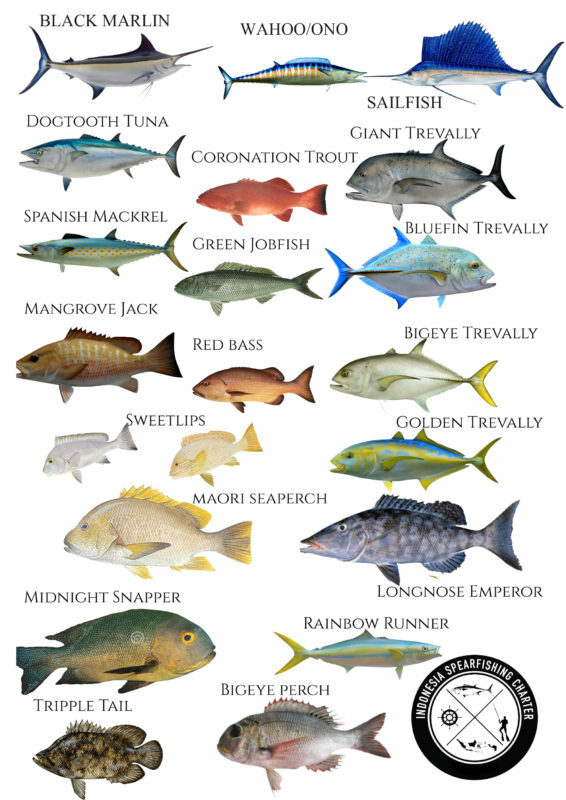 This location is home to resident fish such as the Maori sea perch, dogtooth, green job fish, red bass, barracuda and trevally. 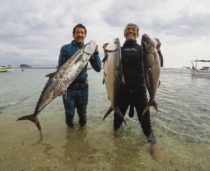 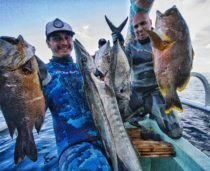 Seasonally, we have regular visits of the Spanish mackerel and sailfish and the stories from fisherman and spearo who hunt and catch large fish are very common!